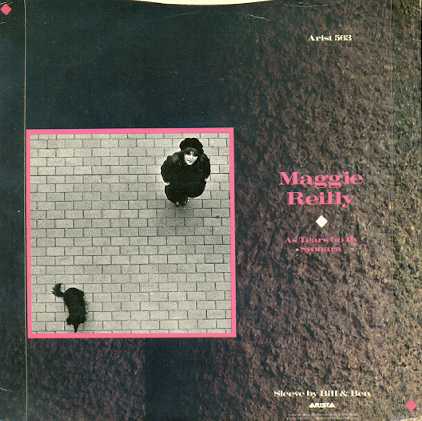 Maggie Reilly was born in Glasgow, Scotland, as the daughter of Dan and Margaret Reilly. Her father was a singer in a dance band and little Maggie often accompanied him through many pubs and concert halls all over Scotland. Even though she was still very young, she knew she wanted a musical career of her own, so in 1970 she went to London to record her first single, "Imagine me". However, she wasn't at all satisfied with the result and refused to promote it. Back home again in Glasgow, Maggie met keyboard player Stuart MacKillop, who asked her to join his band Joe Cool. This marked the start of a very long and fruitful collaboration. Soon Joe Cool turned from an insider act into a Scottish pop phenomenon and in the mid-seventies united with the equally well-known , more jazz-orientated formation Up,forming funk-rock band Cado Belle. 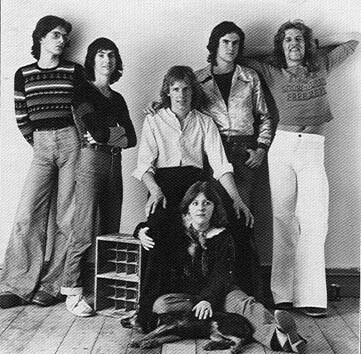 Cado Belle consisted of Stuart MacKillop (keyboards), Alan Darby (guitars), Gavin Hodgson (bass), Davy Roy (drums), Colin Tully (saxophone, flute) and Maggie Reilly (vocals). Despite the upcoming of punk, Cado Belle were very successful. They issued their only album, called "Cado Belle", in 1976, followed a year later by an EP. However, Cado Belle split up when Gavin Hodgson left for Ireland and Stuart MacKillop went off to work with ABBA. Maggie turned to session work in numerous studio jobs. You can find more information about Cado Belle on the special page. An important turning point in Maggie's career came in 1980, when she met her old friend and colleague Stuart MacKillop, who was no longer working with ABBA, but with Mike Oldfield. Mike's girlfriend at that time, Sally Cooper, was a big fan of Cado Belle and recommended Maggie as a singer. Upon hearing her, Mike engaged Maggie that same night for his 6 month European tour, starting the following day! Although Maggie initially thought that Mike Oldfield's music wasn't her kind of music, this collaboration turned out to be very successfull, as we all know the hit songs "Family man", "Moonlight shadow" and "To France". Maggie worked with Mike on his albums "QE2" (1980), "Five Miles Out" (1982), "Crises" (1983) and "Discovery" (1984). On Mike's 1989 album "Earth Moving" she lent her voice to one song, "Blue night". After finishing Oldfield's 1984 world tour Maggie took a break in which she married her boyfriend Chrys and gave birth to their son Fionnbharr. Also during this period she recorded a solo single, "As tears go by", and contributed to many different projects with stars and legends such as Jack Bruce, Dave Gilmour, Mike Batt and George Harrison. More information on the Collaborations page. In 1992 Maggie's first solo album "Echoes" was released. For this album she joined forces with Armand Volker and Stefan Zauner from the German record company Mambo Musik. This album contained the worldwide hit "Everytime we touch". A year later, in 1993, the second album for this label was released, called "Midnight Sun". Maggie's third solo album saw the light in 1996 and was called "Elena". For this album a reunion took place with old Cado Belle members Gavin Hodgson, Alan Darby, Alasdair Robertson, Colin Tully and of course Stuart MacKillop.Even little Fionn has a place on the album, singing "Twinkle twinkle little star". The songs on "Elena" are of a more thoughtful kind, although the 1997 "limited edition" of "Elena" contains remixes of "To France", "Walk on by" and "Listen to your heart" that are characteristic for the style of popular music in those years. 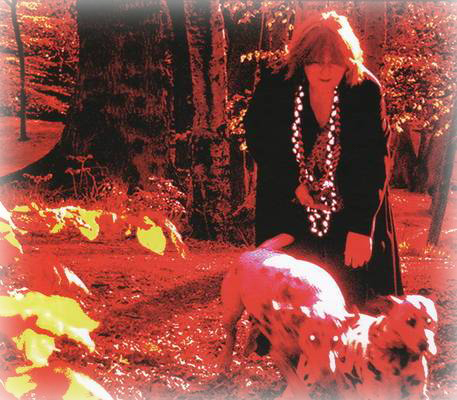 The album "There and back again" (1998) is a compilation of Maggie's best known songs until then. It contains a new version of "Everytime we touch" and one new song called "One little word". Again Fionn made his contribution to the album as two of his drawings are printed in the booklet. In 2000 "Starcrossed" was released with the impressive song "Adelena", about an autistic girl, including a guitar solo by Chris Rea. In 2002 Maggie recorded a cover album of songs she'd always wanted to sing. "Save it for a rainy day" contains some great classics like "True colours" (Cyndi Lauper), "These dreams" (Heart) and "If you leave me now" (Chicago). 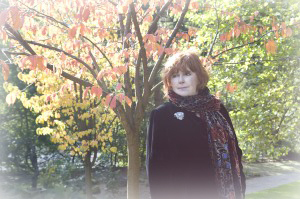 In 2003 Maggie wrote and recorded a couple of songs with the German group Lesiëm. 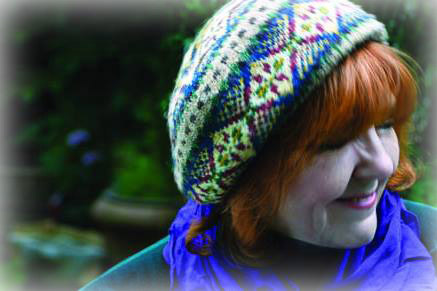 Having already physically moved back to Scotland, with the release of "Rowan" Maggie also musically returns to her roots. "Rowan" was released in 2006 and in a review referred to as "the album we all thought Maggie could make". It is a beautiful mix of traditional Scottish and English folk songs and some Reilly/MacKillop originals. The album also features a cover of the Sandy Denny song "Who knows where the time goes" and the beautiful song "The star" by Cado Belle's Alasdair Robertson. 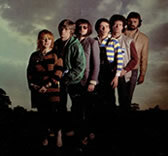 "Rowan" was the first album on the Red Berry label. 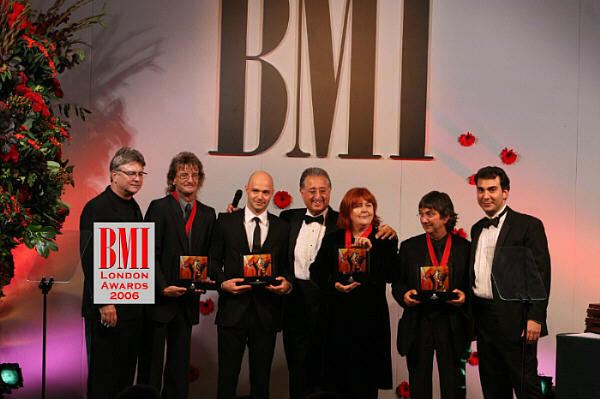 In 2006 Maggie and Stuart MacKillop also received a BMI London Award for their work. In 2007 and 2008 Maggie also toured Europe, promoting her work. Maggie's next album "Looking back, moving forward" was released in 2009. As the title says, the album contains new recordings of older songs, including the Cado Belle songs "Stone's throw from nowhere" and "Canada", together with some new material, written again - of course! - by the combination Maggie Reilly and Stuart MacKillop. A combination that has proved to be very successful for over 30 years! Maggie's latest album "Heaven Sent" was released in 2013 and well worth waiting for!